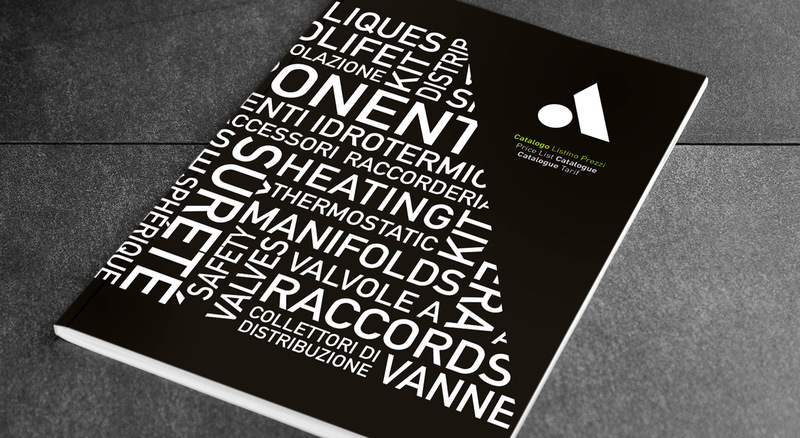 Do not forget to take a look at our new catalog. Lists the last price and the latest updates on the product range. You can browse it online, or download the pdf version from here. 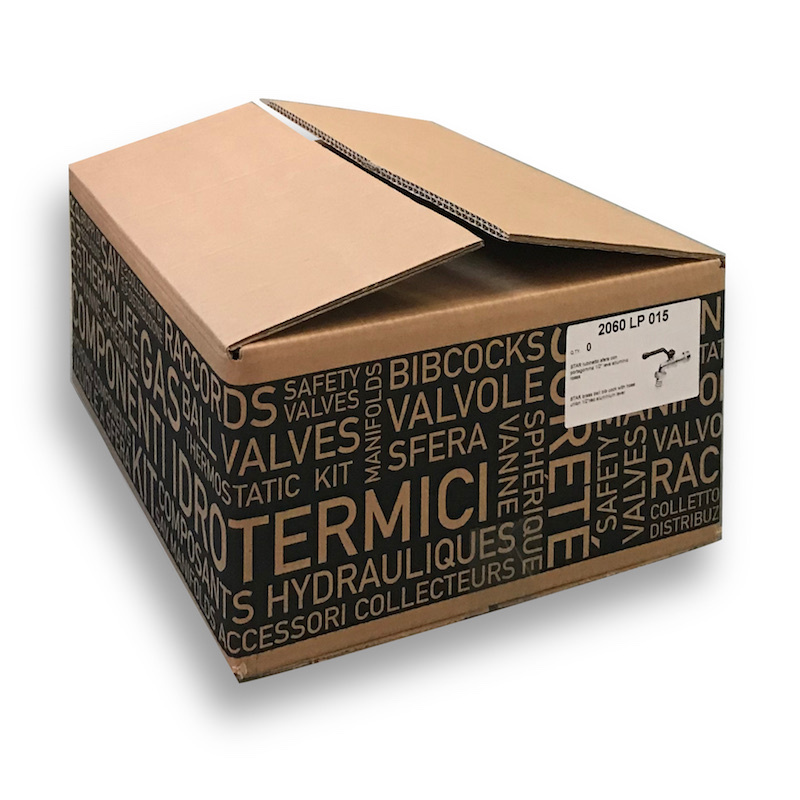 We have updated the layout of the box of our products. 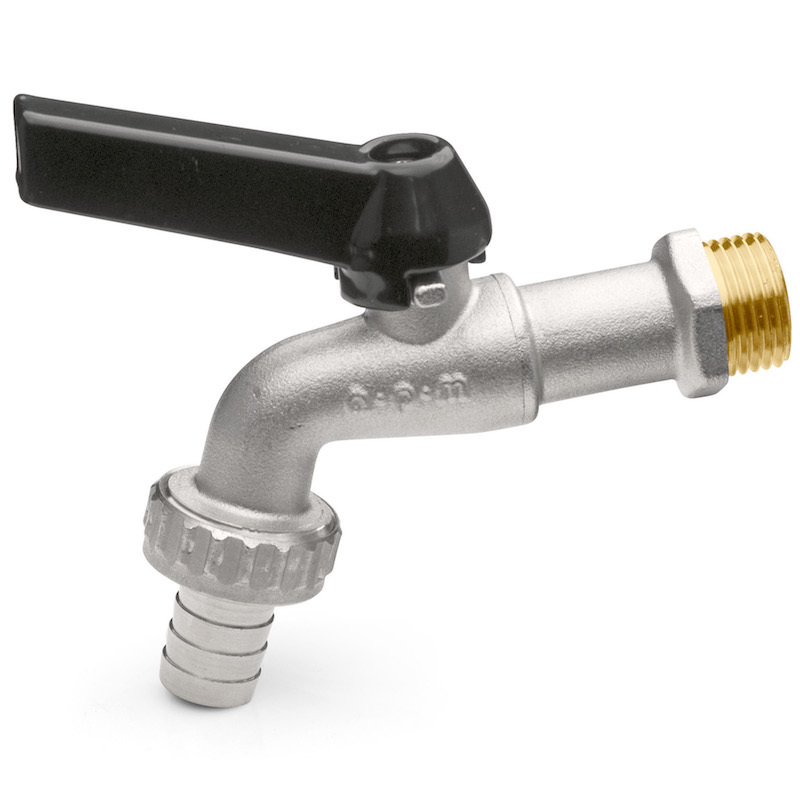 Hose union ball bibcock, made of brass, nickel plated. 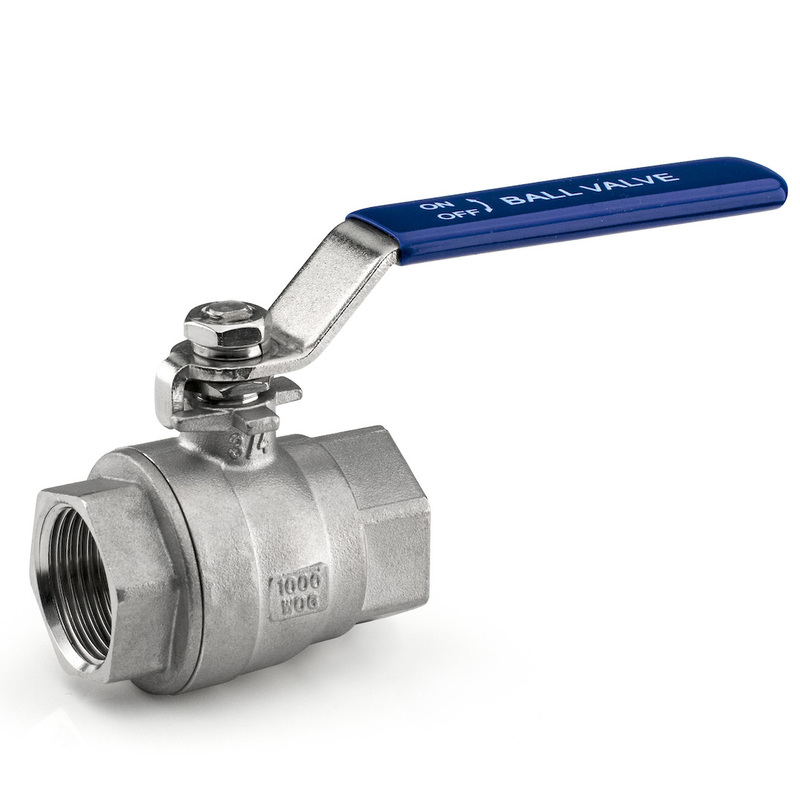 Ball valve F/F with Y strainer made of brass nickel plated with stuffing box. 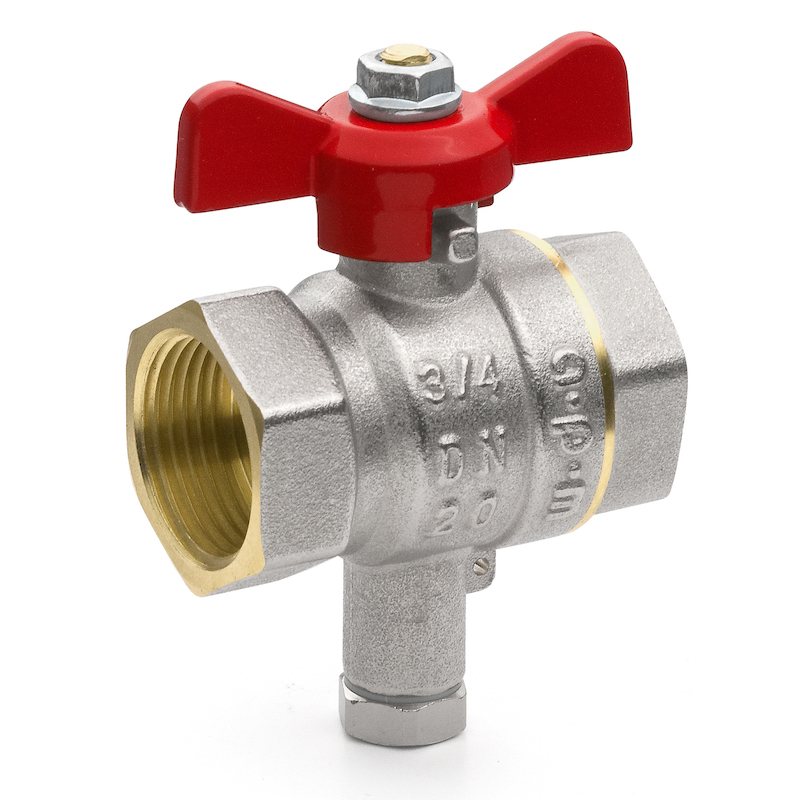 Ball valve with sealable probe holder made of brass nickel plated with stuffing box. 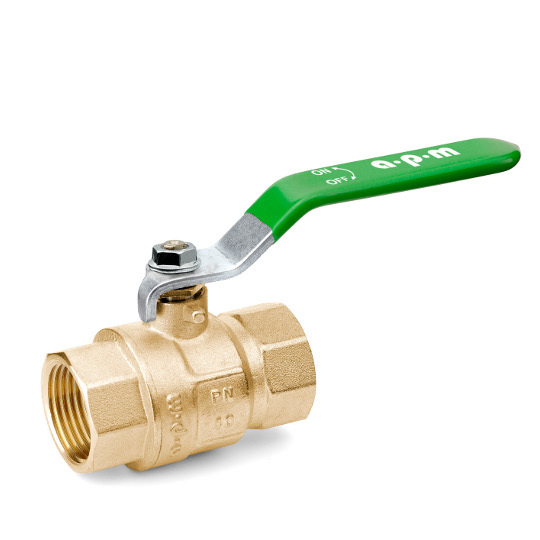 STRONG brass ball valve in DZR brass full bore. 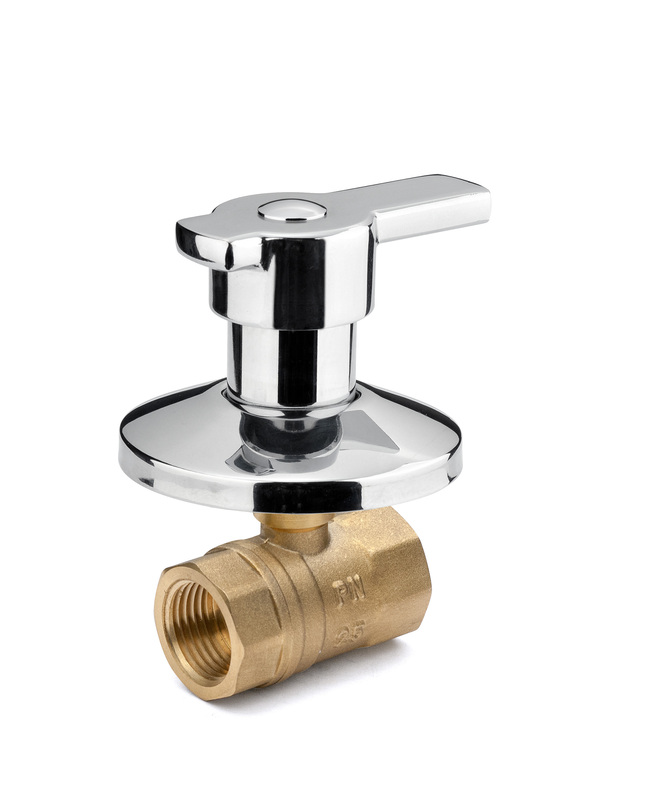 Under-wash basin filter tap 3 ways with washing machine connection and filter. 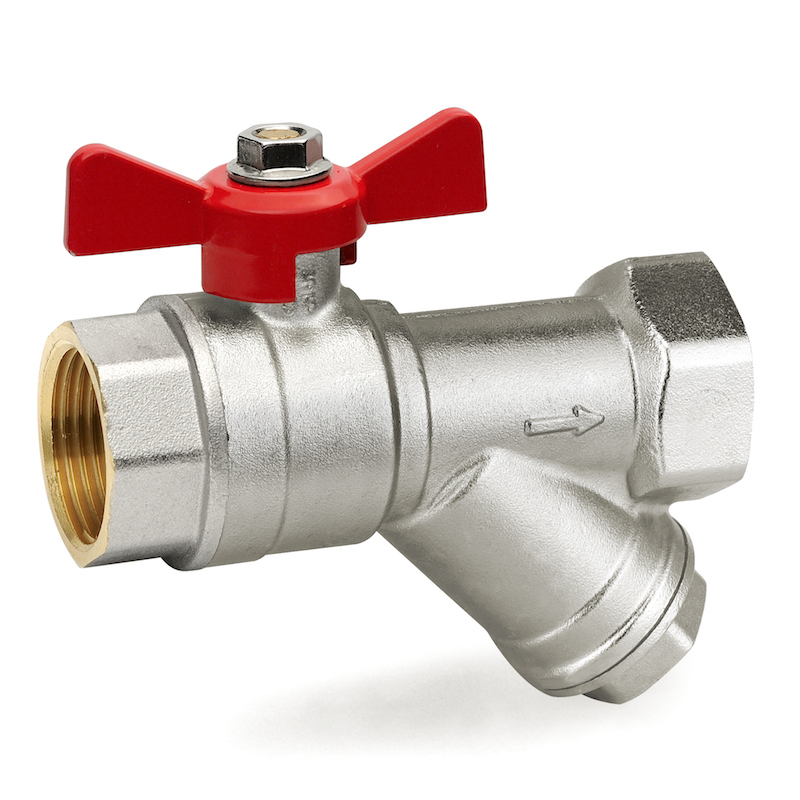 New built-in model with ball valve non removable. 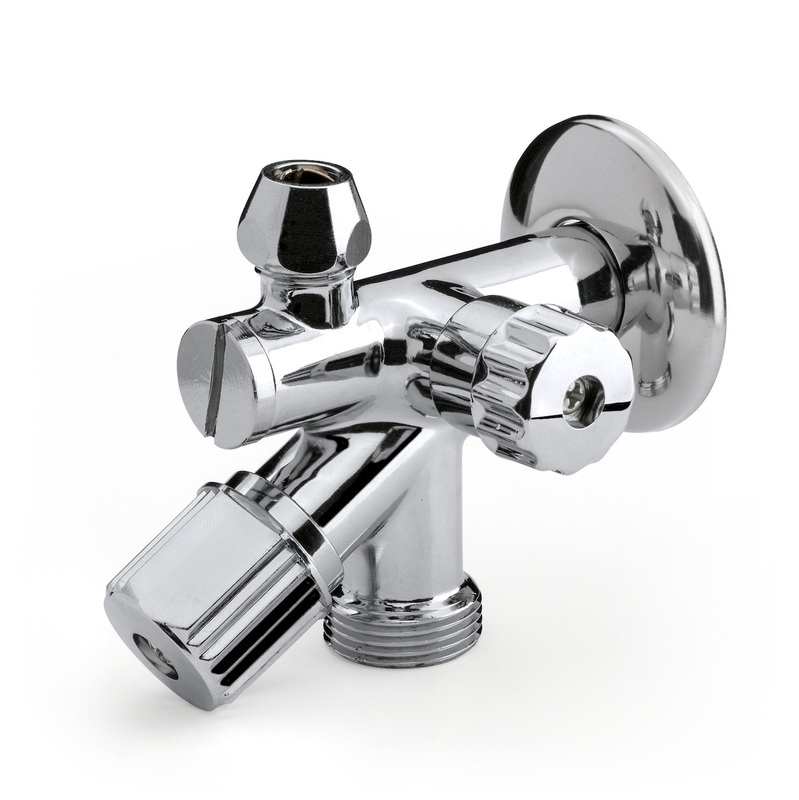 Available with three different knobs. See at page 24 of our catalogue.